I may not be receiving a diploma or wearing a cap and gown, yet every day I set the bar, write the to-do list, and make myself promises. I begin the year with New Year’s resolutions, business plans, personal challenges and goals. I may abandon some of them, or feel like I will never reach other quests, yet with every twist and turn I “graduate” from one accomplishment or setback to another. Every decade has unfolded to reveal another chapter of my story. Like ascending a staircase, I may continue to climb up in my achievements, or perhaps even take a step or two down, yet one thing is always a variable. I have the ability to measure my growth and to celebrate the process of “graduation” daily, weekly, monthly, and yearly. Understanding my own personal “graduations” allows me to take forward action in my life. Are your decisions in alignment with who you are today? We all make sweeping life decisions when we graduate from college. We declare that we are going to be this, or do that. Then life happens! I remember declaring in my teens that I wanted to be a buyer and that I wanted to be in the fashion industry. I did the Corporate America gig for a really long time, yet when my 20’s became my 30’s my priorities shifted. In my mid-30’s I started my family and I was clearly graduating from who I was into who I was now becoming in my new role as a mom and family matriarch. 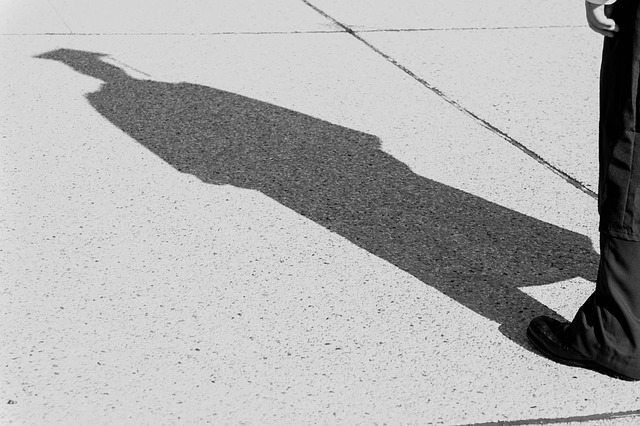 How can you best measure graduations in your life? Measure growth! Do you remember the door frames that your mother or grandmother etched pencil marks into every year? They measured your height at back-school time or on your birthday, sure to discover that you did actually grow! They were so excited that you had grown! They were outwardly celebrating that you were 2 inches taller! If we take that thought forward then all growth is cause for celebration. Which means that the process of growth, all those mini wins and successes, are also mini graduations! Celebrate them all! Are you curious? When I was making my own mid-life pivot one of the key red flags that highlighted that change was taking place, was the day-in-day-out fact that I was asking a lot of questions. I was questioning myself, looking to disrupt what I was comfortable with in order to graduate into the unknown. I was inquisitive with others, almost in research mode, as I stepped into a new chapter in my life that was clearly much less about motherhood and much more about me. Are you a thinker or a doer? Thinkers spend the bulk of their time in thought, measuring everything out and often overthinking because fear creeps into the equation. I overthought stepping into my own business for years. Yet, I am a doer by nature. Doers do! They make decisions and take action for others and for themselves. For many years when my kids were little, I was the queen of doers for everything except what was next for me personally. It was not until I became a doer and an advocate for ME that my graduation revealed itself. I was able to step boldly into the next decade of my life when I allowed myself the bandwidth to do so. Want success? Act as if you already have it! Which translates to acting in your everyday as if you graduated, as if you are the expert. I told myself all the reasons why I did not have the right skills for the job, the time to take on the project, the resources to make it happen, or the patience to see something through. These excuses kept me playing small. Focusing on “what I wanted and why" moved me away from being swallowed up by “how” I would achieve it. This was a graduation away from what I could not do into what I could become. Are you the subject matter expert in your life? We don’t often think about all the knowledge, and strategies, and the overall skill sets that we accrue in our lifetimes. Yet, we each have an entire toolbox full and the best part is that no two toolboxes are exactly alike! We are each unique and we each bring different things to the table of life. Only you can be a subject matter expert in your own life. Every tool, every strategy represents another accomplishment, another graduation, and another learning experience. Understanding your own value and worth is very much connected to understanding how many times you have graduated. Graduations are as much seeped in failures as they are in successes. Together, the good and the bad make up the DNA of who you are and what you bring forward. What do you want your legacy to be? I believe that the biggest impact we can make in our own lives is to give ourselves permission to create the life we most want to live today. There is only one way to do so. Choose to graduate. Choose to step forward every day to do the things you most want to do and to allow yourself to shift and change and rebalance every step of the way. Life is not a straight line. It is a curvy road with so many options for change and renewal. Every time we choose we graduate. That is because every time we make a choice we move further away from an excuse or a block that holds us back and closer to aligning ourselves with the most authentic adult version of who we are in that moment. Cause for celebration? Absolutely! What are you graduating from? Share your graduation moments here! Connection is one of the most powerful tools we have as people. Engel Jones is the host of this short podcast on a mission to inspire with over 4,000 interviews. My interview is interview #1147! What does curiosity have to do with living life to the fullest? Join me for the replay of my quick interview! 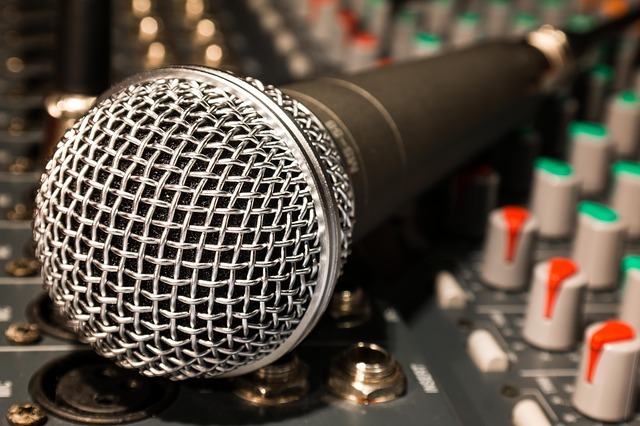 Just click on the microphone above to listen in! 1. 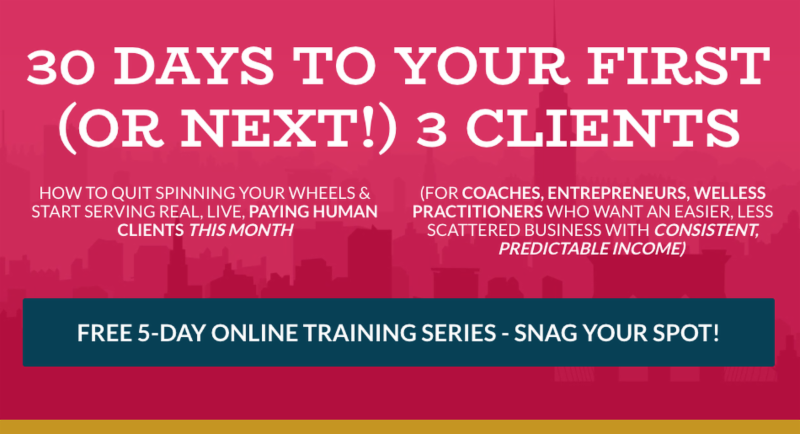 How do I quit spinning my wheels and bring in real clients before June’s end? 2. What’s working these days and where am I wasting my time? 3. What can I do to keep my income consistent (aka no more feast or famine)? If you could use the answers to those questions, I invite you to grab your seat for this meaningful training! Click on the graphic above to snag your spot! There is nothing more powerful than human connection and our ability to impact one another. Join me for a virtual coffee . Bring your questions, ideas, and conversations. Let's talk about transformation, balance, legacy, change fear, leadership and the business of YOU. Let's talk about graduations in your life! I welcome this time with you! New to Randi Levin Coaching? Here is a swag bag for your in-box!